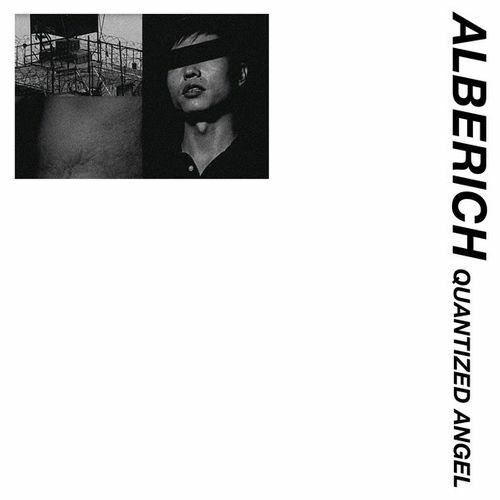 With nearly ten years since his last full-on release, Alberich’s Quantized Angel is a big deal for fans of industrial, noise and weirdo electronics. Kris Lapke, underground uber-producer (Prurient, Haxan Cloak) and audio restoration expert (Coum Transmissions, Shizuka), is in fine form here, crafting an LP that’s bristling, atmospheric and intense. 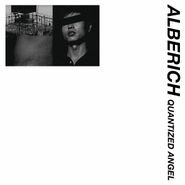 The tracks range from moody, more ambient explorations to gritty, techno-inspired jams, perfectly suited for crumbling urban warehouses and 4am night drives. Ominous, tense and darkly seductive.